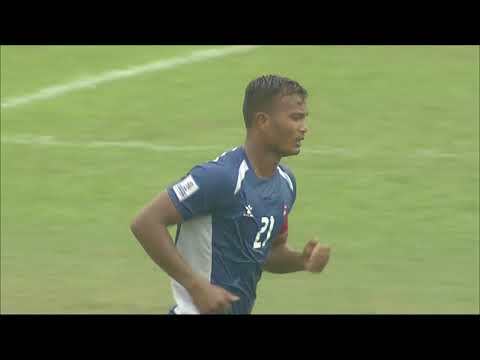 A 35th-minute strike by Ashique Kuruniyan gave India the lead before half-time, and Lallianzuala Chhangte's goal two minutes into the second-half sealed the result for the defending champions. "I'm happy we won the game obviously. We have a lot of work to do. We missed a lot of opportunities which we can't afford to. In another game, we could have lost this game if we don't score from those opportunities. I am mildly satisfied," said coach Stephen Constantine after the win. India dominated proceedings in the midfield, ensuring Sri Lanka were denied of the ball. A pragmatic Nizam Packeer Ali acknowledged his opponent's quality, while highlighting the areas he would work on with the Sri Lanka team, to get the three points against Maldives. He said, "India is a tough team, we have to accept the truth. We could have lost by 1-0 but we made a lot of mistakes in the game, but we will hope to do better the next time. Our midfield didn't function very well, and I will be focusing mainly on rectifying that for the coming games". 21-year-old Ashique Kuruniyan was awarded the 'Most Valuable Player'. "I feel thrilled to have scored my first international goal, it's obviously very special," he said.